About one in every three people who live in a nursing home in the U.S. will be – or has been – the victim of abuse or neglect in that facility.1 While nursing home abuse can come in many forms and can impact nearly any resident, some factors can increase the likelihood that residents will be abused. Understanding what these risk factors are can help you remain vigilant to protect yourself and/or a loved one from nursing home abuse. The risk factors for nursing home abuse can arise from environmental factors, as well as from the attributes and/or conditions of the residents themselves. Being subjected to poor working conditions. Facility-related factors – Understaffing and poor conditions at a facility can make it far more likely that nursing home abuse will occur at that home. So too can a lack of security, a lack of protocols for proper care, and failures to conduct background checks on caregivers (in the hiring process). Certain health impairments – Tragically, residents living with dementia and Alzheimer’s can be at a greater risk of nursing home abuse and neglect, with abusers targeting these individuals because their health conditions limit the chances that the abuse will be reported (because it more likely that the abuse won’t be remembered or can’t be recounted). A resident’s tendency to be aggressive – Aggressive, combative behavior can be contagious, bringing out the same in caregivers or other residents (who may then act out these feelings and abuse residents). Get on the Path to Recovery & Justice after Nursing Home Abuse Happens: Contact an Experienced Denver Personal Injury Attorney at Bell & Pollock, P.C. 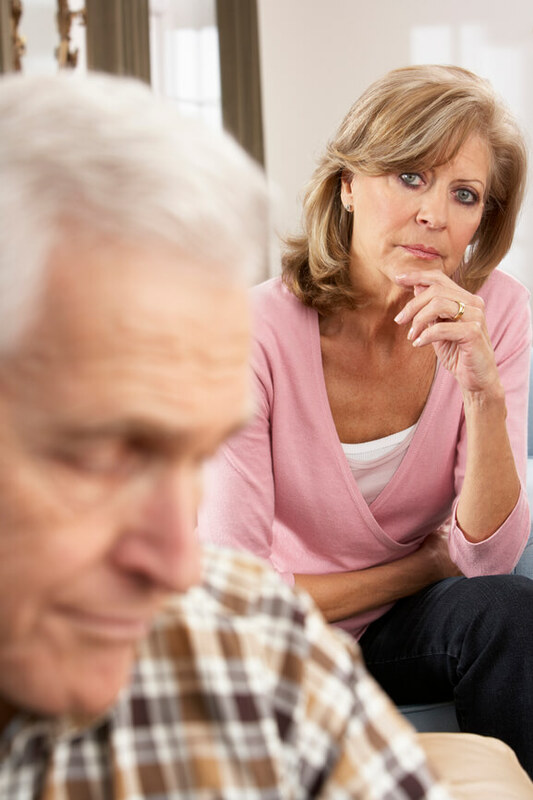 If you or someone you love has been the victim of nursing home abuse or neglect, you can turn to a Denver personal injury attorney at Bell & Pollock, P.C. for experienced help advocating your rights and pursuing justice. At Bell & Pollock, our lawyers are proud to be champions of the people, providing victims of nursing home abuse and other forms of negligence with superior legal representation to help recover and obtain the full amount of compensation they deserve.